This 2-day introductory workshop is great for reconnecting with nature, and inspiring you to see the challenges we face in our daily professional and personal lives in a different way. By learning from nature, we have access to a world of limitless inspiration, as well as a new framework with which we can redesign our products, processes and systems. In this workshop, we focus on learning the practical methodology and tools for designing a sustainable (and thriving!) world, based on nature's genius. Biomimicry is multidisciplinary, so you don't need a background in biology to attend – everyone is welcome! Food: Tea, coffee and snacks will be provided. Participants to bring their own lunch. The course sweeps through the basics of Biomimicry, ensuring that by the end, everyone has had a taste of the biomimicry Design Process. 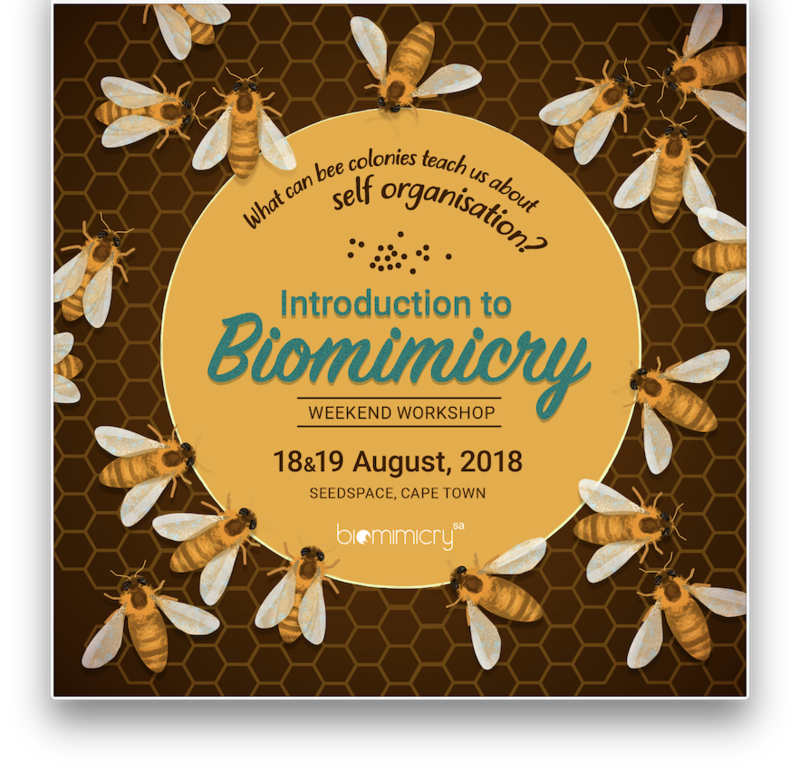 Whether you see biomimicry as an interest, an exciting line of study, a way to solve challenges, or a potential future career, most Cape Town network members started their journey with a Biomimicry101 course! Day 1: We dive straight into a showcase of nature's incredible designs and adaptations! We are reminded that we are a part of nature, and that many of our challenges have already been solved by other living organisms. 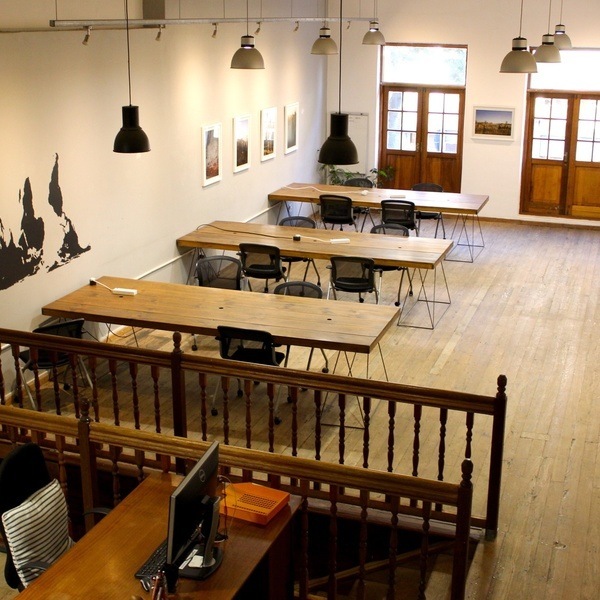 We will guide you in experiencing the living world around you in a completely different light. Getting up-close to the seemingly simple, unveils a breathtaking complexity. From benign chemistry to perfected aerodynamics, from no-fade colour to non-toxic healthcare. From micro organisms to entire ecosystems, we introduce you to this world of inspiration. The day is comprised of a series of lectures and activities, ending in you creating a nature-inspired design! 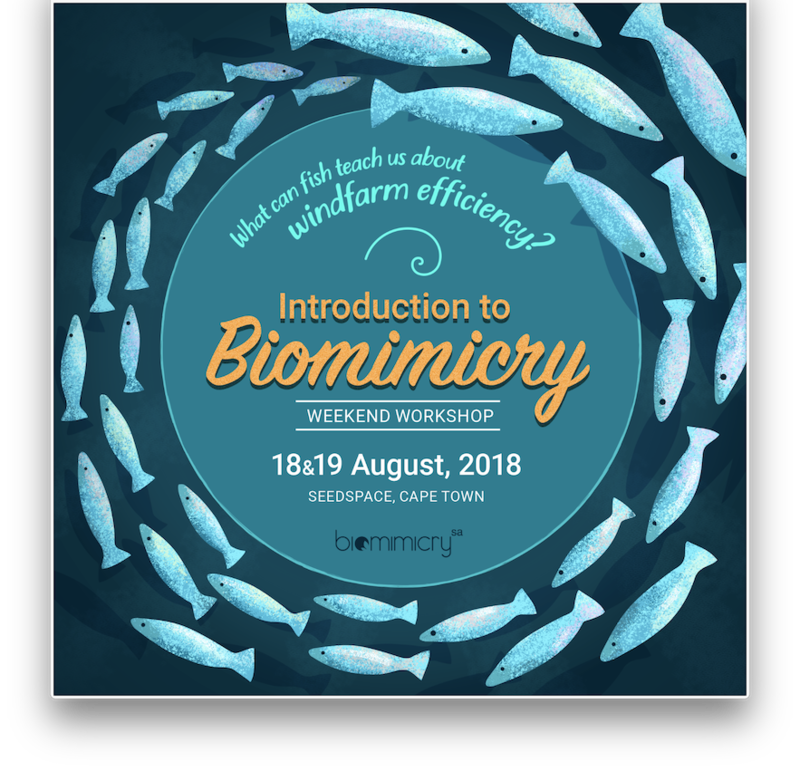 Day 2: On the second day, we delve deeper into the practical methodology of biomimicry, and focus in on understanding how we can use nature as a guide for solving our challenges. After a short refresher, we help you to carry out your own practical biomimicry project. You can choose to work on a personal issue that you feel passionate about, or we can provide you with some suggested topics. The aim of this project is to consolidate your learning from the course.